Any user of cryptocurrency knows that where you store your funds is of great importance and can be the difference between security and being robbed, as the event hacks of crypto exchanges have shown. 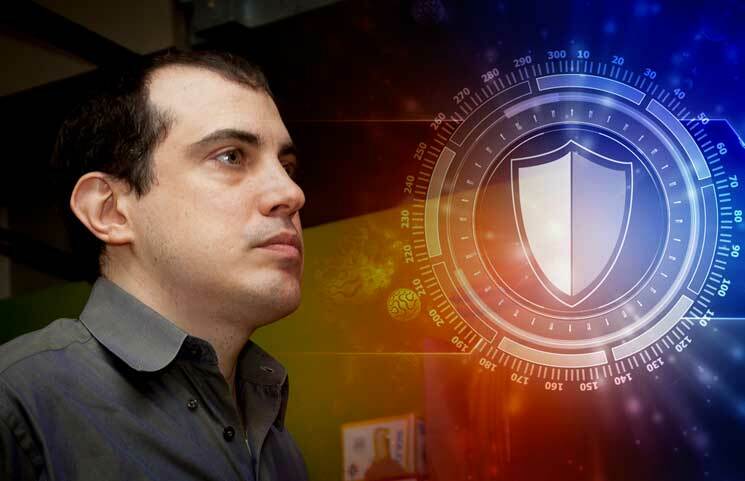 Andreas Antonopoulos, the author of Mastering Bitcoin, has touched on the issue, particularly whether users should make use of hard wallets, which is a hard-hitting issue for most crypto users. According to him, hard wallets provide a relatively high level of security but precautions still need to be taken. For example, a hard wallet that makes use of a PIN does guarantee security but the owner also has to make sure that the physical wallet is safe. He recommends that users have a seed which should also be backed up. “Step one: Create another layer of protection. Make a passphrase on top of the seed so you have this additional layer of security. You still need to backup your passphrase. A simple set of four to six random English words is a sufficient passphrase, if you physically protect your seed against disclosure,” he said. Andreas also talked about Glacier protocols, stating that those who are pushing its adoption are making the average user overexpand on their technical skill, which, in turn, lead to them turning to custodians to secure their funds. “The vast majority of people, having read things like the Glacier Protocol, will think, ‘I don’t know about this.’ They will try to do it, without understanding it and [feeling] very uncomfortable with their knowledge, and probably lose their crypto because they messed it up. Or they will give up on the first page, move their crypto into custodial storage, and let someone else take care of the security,” Andreas said. Andreas feels that crypto users should choose security options that match their own skill level while talking about Bitcoin Core for network validation, Armory for private key management and the Glacier Protocol. Each, he says, has its own technical skill requirement and crypto users run a higher risk trying to work above their skill level than they do for hacks. This was a response to a statement by Trace Mayer which said that crypto users needed all options to properly secure their funds. He reaffirmed that there is no universal gold standard and that instead, crypto users should examine their own unique needs and choose security measures that cater to them. Furthermore, even though Trace Mayer’s standards might seem high, there are others who have higher standards such as Coinbase, who make use of Faraday cage for cold storage, which prevents the leakage of audio frequencies. The post appeared first on bitcoinexchangeguide.com.